The post Here are Some of the Pieces You Missed Out on at Art Fair Philippines 2019 appeared first on When In Manila. 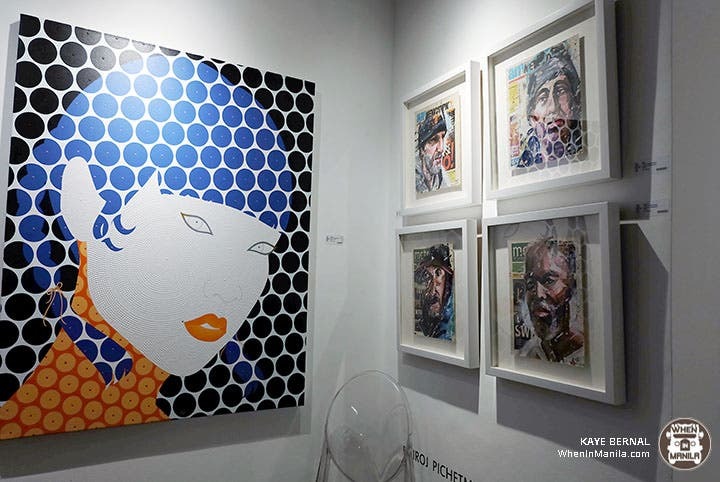 Art Fair Philippines is a pretty big deal in the Filipino art community. 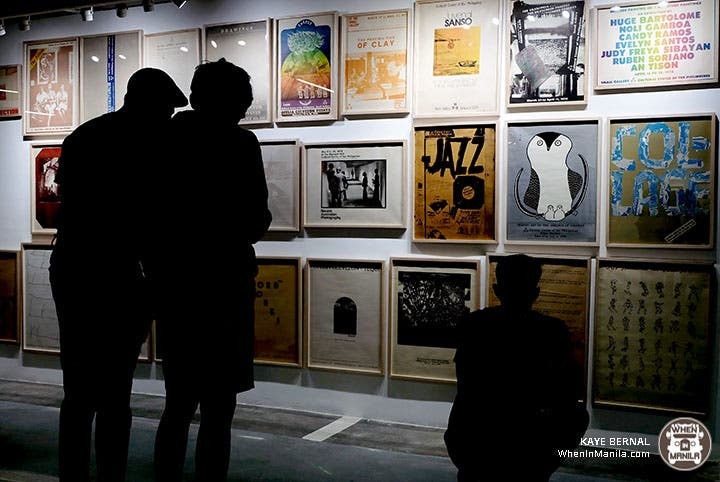 Whether you’re there to collect pieces or merely to admire art, it’s an event that everyone can enjoy. Now on it’s seventh year, Art Fair Philippines has proven to be an enriching experience as it gives high regards to art education. The annual event features talks on arts and culture by special guest speakers, as well as museum tours. 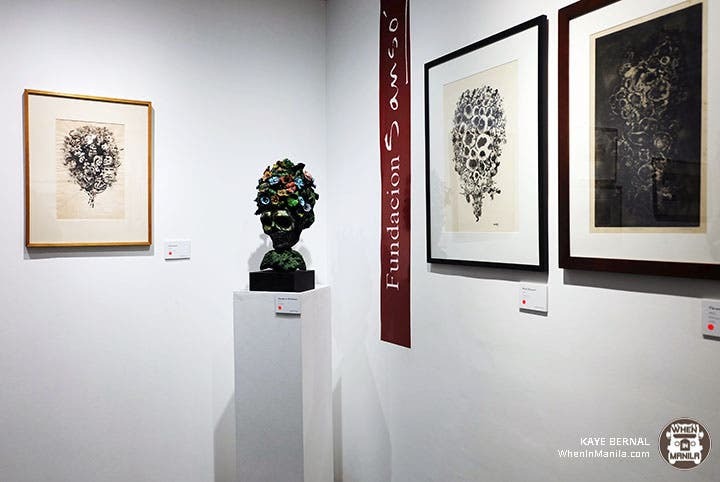 For the course of three straight days, last February 22-24, Art Fair Philippines showcased 36 local galleries and 16 renowned internal galleries that occupied the mass of four floors at The Link in Ayala Center, Makati. 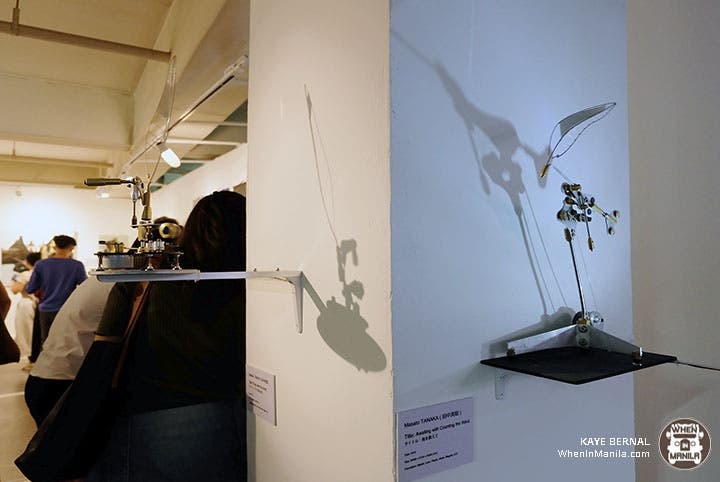 On the fourth floor, just by the registration area, it’s hard to miss these works: the first is an interactive installation entitled “Car Keys” by Ian Carlo Jaucian which is basically your old-school gramophone. Only, instead of vinyl records, it’s made with a set of mags. How is this possible? It’s all through the depth of the mag where the data is recorded through a sensor and then translated to a computer in order to produce music. And then there are artworks by Ray Albano which featured vintage posters, and Ryan Villamael who exhibited his installation made out of paper called “Behold a City” that defines Manila as a fragile beauty with its historical buildings neglected as it is decaying. On the same floor are works by Oca Villamiel, Ian Fabro, Christina Quisumbing Ramilo, and Olivia D’aboville where her piece focused on emphasizing the Philippines as the third largest contributor of plastic pollution. 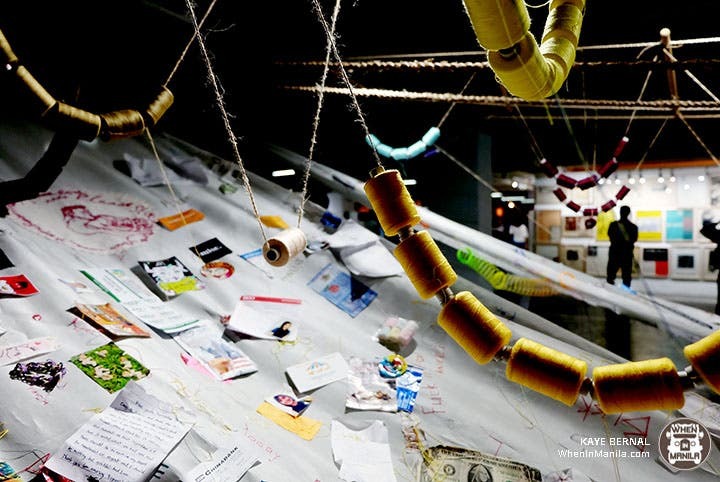 In “Catch Of The Day”, D’aboville’s focuses on the thousands of bits of plastics from various packagings humans throw. Bits of it are seen caught on a fishing net. This eye-opening installation about our trash gives value to the thought of how, in a few estimated years, the fish in the ocean will be horrifyingly less than the plastic the sea is becoming filled with. 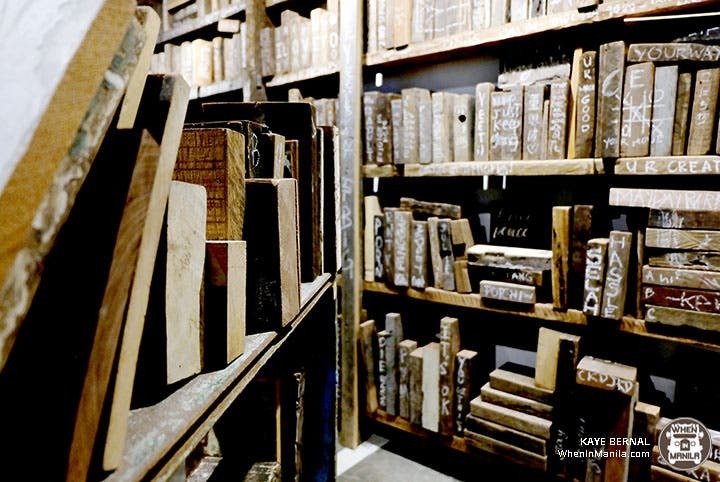 This installation, on the other hand, titled “Forest for the Tress” by Christina Quisubming Rumilo, composes wood scraps from demolished houses turned into metaphorical books that, in a sense, has its own set of information. “Nung Gambalain Yung Sayawan” or The Distruption of A Dance by Liv Vinluan features a play on the canvas that is mainly about how history has a way of repeating itself. Along the 6th floor, it’s difficult to miss out on the “Inferno” Exhibition by Anton del Castillo. As there is a dystopian feel to it with characters wear gas masks, it’s actually based on a play regarding the depiction of hell on earth wherein hell is other people. It isn’t easy to miss Jerson Samson’s hand molded sculptures and large oil paintings on the sixth floor as well. At the end of it all, even if you’re not so much of an art lover yourself, the transformed carpark holding the overwhelming multi-level exhibit was more than enough to leave viewers filled with enlightenment and inspiration after attending such a substantial event.